One of the Martin Fowler's core Enterprise Application patterns is a Data Mapper. Grounded in the fundamental Seperation of Concerns (SoC) principles, this patterns seeks to hide the complexity involved data retrieval and storing. Today's modern Java EE applications leverage the JSR-317 - Java Persistence specification to interact with the relational data stores such as Oracle, MySQL and Postgres. However, with the broad adoption of NoSQL, its now a good time to look at how this pattern can apply when interacting with these data stores. 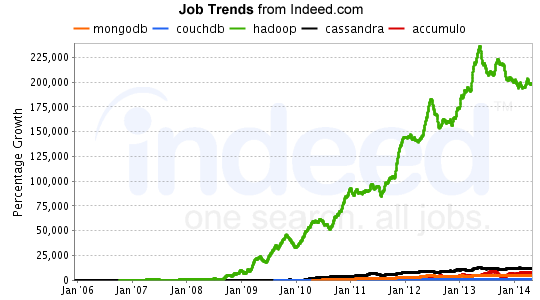 Of the many NoSQL implementations out there, one of the fastest growing is MongoDB. According to indeed.com's Top Ten Job Trends, it's the 2nd hottest skill for developers to have. Data is stored in a structure that resembles how it is consumed, so no more square pegs / round hole problems. Data to be stored doesn't have to be "massaged" to fit into the datastore, and there is no "impedance mismatch" headaches. Focus on the business object, not the supporting infrastructure. Some times type safety is just a pain, and adding in logic to continue to translate objects between application type and data store type is noise that doesn't need to be in the code. The infrastructure should be responsible for the scaling of the data store. The application should only have to focus on business logic. However, now that we have chosen a NoSQL implementation to use, how are we going to store, modify, and retrieve our data object within our applications? There are still some structures and relationships that MongoDB does not maintain that we will need to implement in order to maintain the cohesiveness and integrity of our data. MongoDB doesn't provide transactions, so we can use this technique to maintain our changes and save them in a one action. Documents in MongoDB can get pretty big, fairly quickly. We want to make sure that we manage our JVM memory efficiently and ensure that each document is loaded only once. We want to use a map to help us find that object when we need to refer to it. 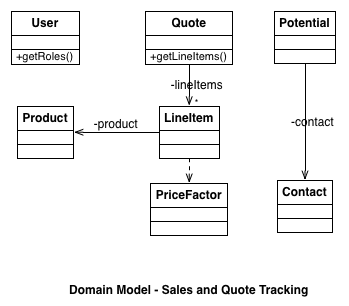 MongoDB is non-relational but we still need a way to represent relationships between objects in our domain model. To hide some of the ugliness associated with addressing data integrity, we're going to look at implementing an Object Document Mapping framework. And when it comes to Object Document Mapping frameworks, there are two choices - roll-your-own or code reuse. 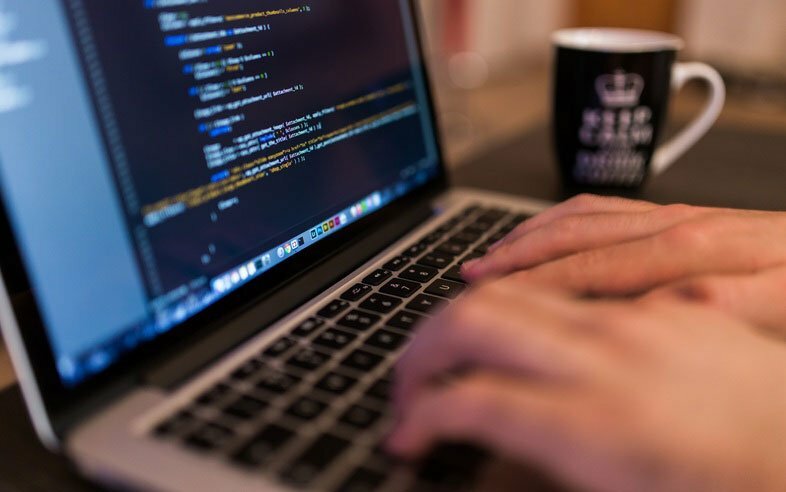 The right choice depends on your application and how much code your team decides to maintain and as with anything, there are pros and cons to consider. For Java Applications, if you choose to use an existing framework, there are 3 popular Object Document Mapping frameworks out there today - Morphia, Spring Data, and Hibernate OGM. Over the next series of articles, we are going to take a look at these different frameworks and highlight some of the lessons learned with implementing each framework and some important considerations for future projects. However, before we begin, let's establish some foundational elements. The concept is that potential customers submit requests for product pricing. A quote is generated that lists each desired product, its list price, a discount for each item, and the final price. In our next article, we're going to look at Morphia. We'll use our domain model to gain an understanding of how this framework is used and discover some of its strengths and weaknesses. Isaac Christoffersen has over 15 years of experience in system integration and software solutions development for non-profit, commercial, and government clients. He is a technology innovator and community-leader with a unique blend of business acumen and technology skills. Analytics with NoSQL: Why, for What, and When?